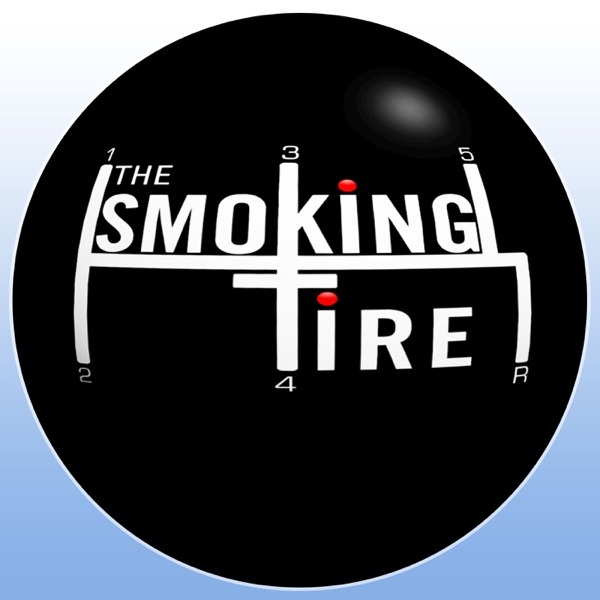 The Smoking Tire | Listen Free on Castbox. This is the first comment, and it does not matter. These guys were pretty sweet, but have you seen the guys from the youtube channel ExpeditionOverland, some of the trips that they have taken are pretty amazing.